Why Do Pets Have Allergies? When the warm weather approaches and the trees start to bloom and the grass starts to grow, spring and summer seasons are not too far behind. But with this new season of growth and blooming, too comes the pollen and worsening of allergy symptoms. For those who suffer from seasonal or year-round allergies, this time of year can be the utmost worst and not just for humans-but pets too! 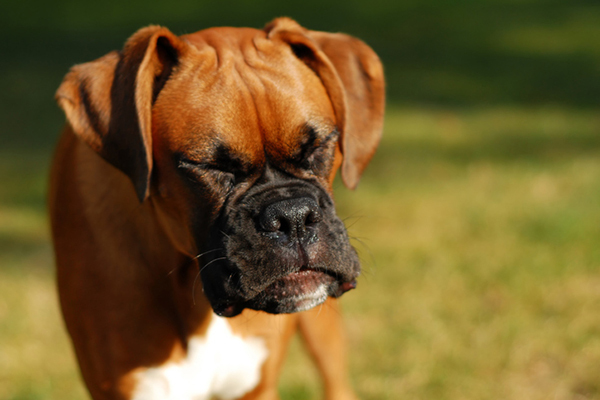 Pet allergies are on the rise and what seems to be a new and upcoming epidemic. 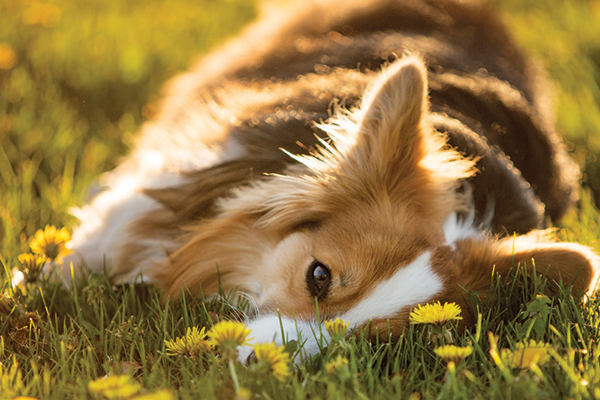 The pet industry has released so many new products and supplements to help ease allergy symptoms in pets, especially when it comes to their skin-which holds a large standing in problem areas. Allergies are a hypersensitive and damaging response of the immune system to external allergens, such as pollen and food. It’s the same for humans and dogs, but with dogs the signs and symptoms may go unnoticed because unfortunately our pets cannot tell us what’s wrong. So, as the voice for our pets, we need to be aware of what to look out for and assist them when needed. It is important to take into consideration anything and everything you may have introduced to your dog within the last couple of weeks leading up to their reaction. Dogs can be just as sensitive to humans when it comes to soaps, candles, fabrics, foods, lotions, cleaners, weather changes, etc. so it is important to try and live a chemical/fragrance free, more natural lifestyle not just for your dog but for you as well! Incorporating natural products into your home and removing harmful ones will make all the difference in everyone and every dogs health. 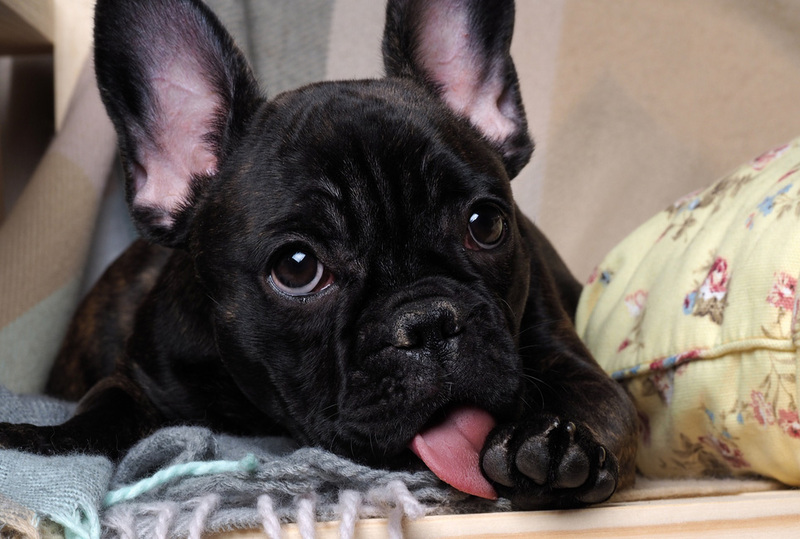 Medically known as canine atopic dermatitis (CAD), dry, itchy skin can be a major issue for dogs. If left untreated, it can lead to lesions, hair loss, or bacterial infections. It can also be caused by a variety of factors such as a hypersensitivity to allergens, stress, anxiety, etc. Fortunately, there are many ways to help boost your dog’s immune system and fight the itchy and dry skin. Some studies say Omega-3 supplementation in the diet of dogs suffering from allergies, but giving your dog a supplement is less likely to heal the symptoms. It is obviously and always recommended to check with your Vet first, but there is pretty clear evidence that Omega-3 fatty acids provide benefits to the immune system, and many dogs are in fact deficient in Omega fatty acids due to the fact that dog’s cannot produce them on their own. In my own experience with in my dogs, as well as many clients dogs, is supplementing CBD oil. Opting for holistic practitioners for certain health concerns may be a smarter choice in today’s world. CBD oil is proven to be safe, effective and a healthy solution to your pet’s needs. The issue with modern day western medication, is all the side effects associated with them which can unfortunately do more harm than good.Giving your pet CBD oil is beneficial to them because it is a simple natural oil, that is extracted from a hemp plant, not a marijuana plant, that encompasses no harmful side effects or possible health damage over time. It is a simple, easy administration directly in the mouth or on top of food-it virtually has no taste. CBD, which is short for Cannibidiol is a non-psychoactive agent containing no THC. It is important to know and understand that CBD oil will not get your pet high and cause absolutely no harmful changes to their psychoactive state. When CBD oil is administered, always in the correct dosage, it has a calming effect on your pet’s physical, mental and immune system which can treat many disorders/disabilites, including ALLERGIES! CBD interacts with the nervous and immune system causing it to relax and stay calm. It is 100% safe for your pet and is a smart and natural alternative treatment for any pet dealing with crippling issues. It will give your pup who is struggling, a better quality of life, comfort and relief. And the best part about CBD oil is that it is legal in all 50 states and does not require a prescription to purchase! 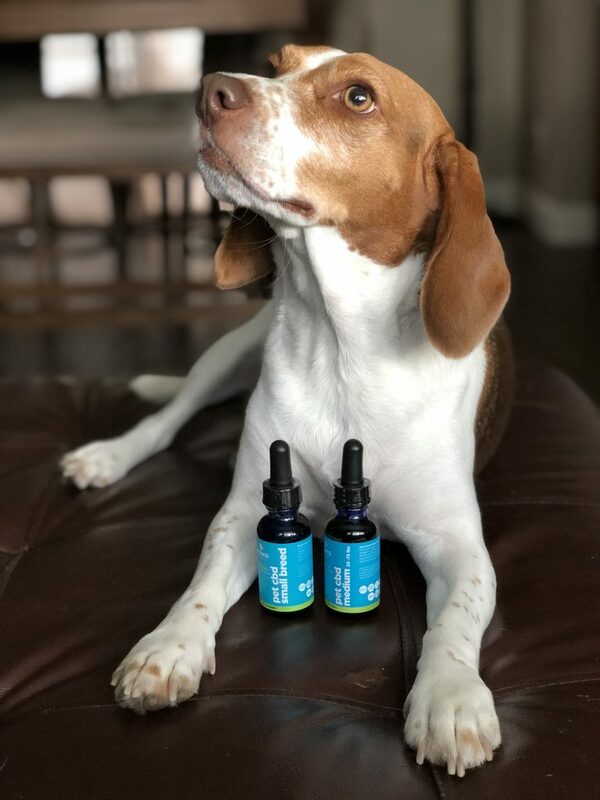 Click here if you are interested in purchased CBD Oil for your dog. In addition with natural supplementation, removing of chemicals and harmful products that could be lurking in your home, finding the right diet for your dog is the utmost important. Whatever your dog is taking in internally, will determine their quality and quantity of life. Chicken is a major food allergy in today’s world, probably due to the fact that the food industry, including the pet food industry, has changed and unfortunately the quality has diminished. 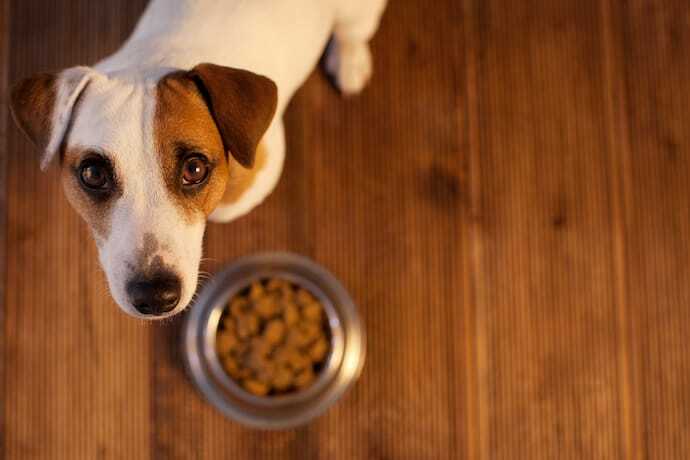 Common pet foods are full of fillers, preservatives, grains, GMO’s and unnatural products. Whether your dog requires a raw food diet, kibble or home-cooked food, making sure to purchase the best quality of food possible for them will ensure their health is on top and always make sure to do your research!